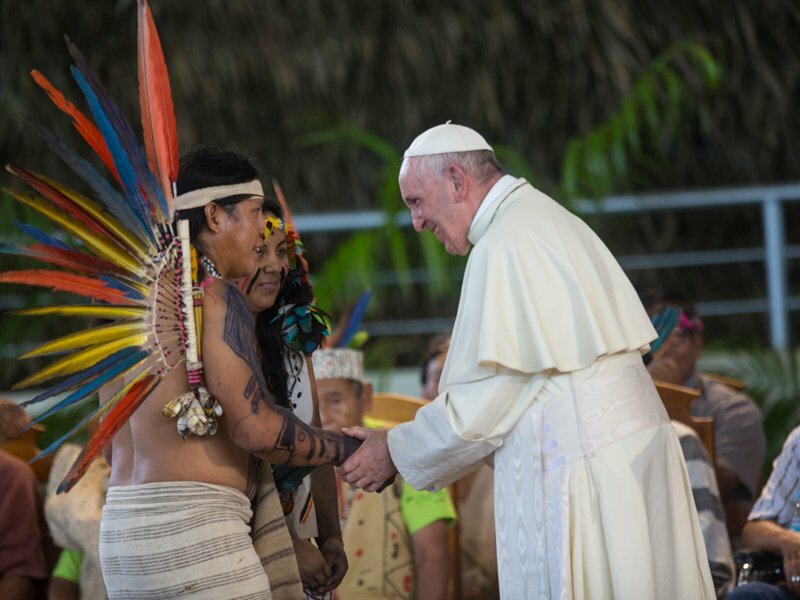 PUERTO MALDONADO, Peru (RNS) — Pope Francis’ trip to Peru a year ago included a visit to a biodiverse region, where a Swiss priest has for decades sought to bring global attention to environmental and social devastation caused by illegal gold mining. Despite years of effort — and the pope’s visit — little has changed, said Xavier Arbex. 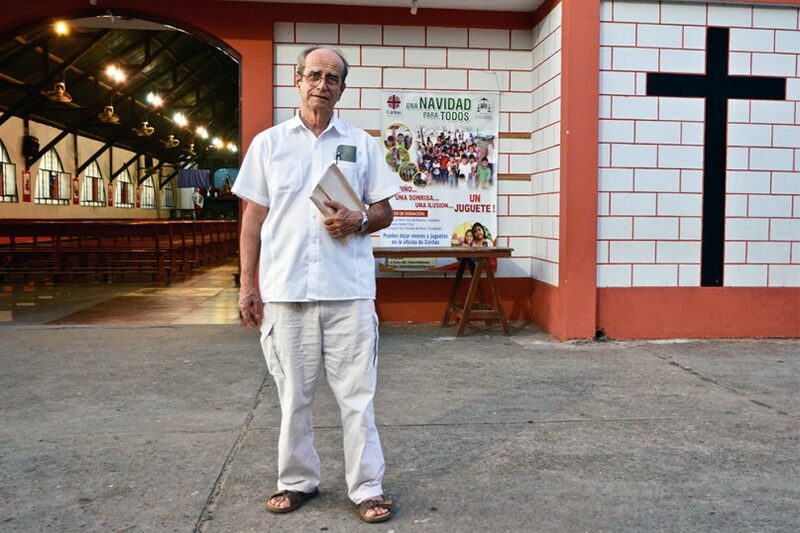 “It’s so frustrating, to the point that I almost do not want to receive journalists anymore,” the 75-year-old priest told Religion News Service recently. Arbex has seen and heard much in the more than four decades he’s lived in Peru. When the diocesan priest first arrived 1974, he began working in Puno, a mining region where indigenous people scrape a living in the shadows of the country’s extensive mineral wealth. Peru is the world’s second-biggest copper and silver producer, and the sixth most important source of gold. Twenty years ago, he moved to Peru’s southeastern Amazonian region of Madre de Dios, to set up a children’s home called El Principito. After arriving, he learned that most of the country’s illegal gold is produced in the area, representing a multibillion-dollar business estimated to be more profitable now than the drug trade. “This generation’s life is causing death for the following generation,” he wrote. 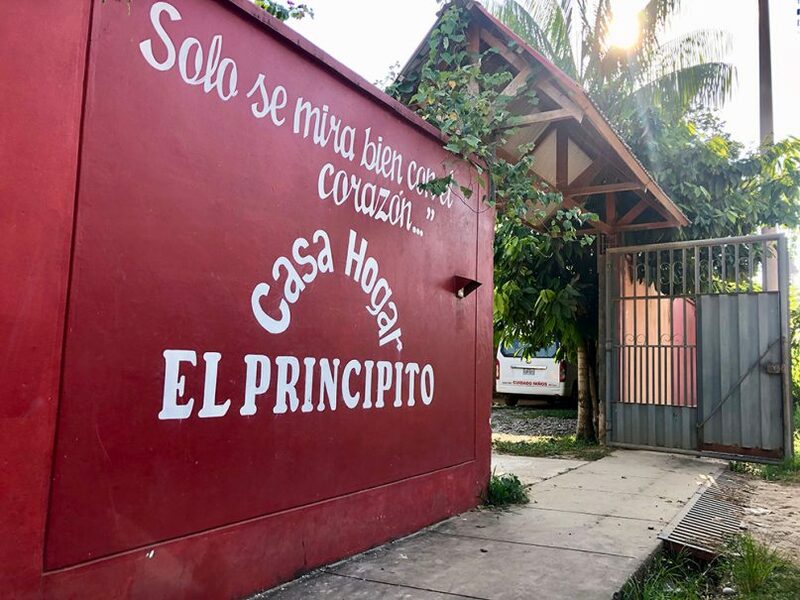 At El Principito, Arbex said, residents form a “big family.” They attend school and later university, go to friends’ parties and music classes, as well as receive assistance from social workers and psychologists. Support for the home comes from private contributions to La Apronia, a nonprofit association founded by Arbex, and profits earned at “solidarity ventures,” which include a popular ice cream parlor, Gustitos del Cura – the Priest’s Flavors – located on Puerto Maldonado’s main square. The pope thanked Arbex for his “example” and social work with the young victims of mining. Arbex said he has fond memories of the pope’s visit. “I will keep an uplifting memory,” he said. Still, the pope’s visit did benefit Arbex’s work with children. “At least the children’s home is better known now,” he said. Disappointing that there are no comments made here. There are issues not only with the environmental degradation but the impact of mercury poisoning on the people living here. Something similar to the Kimberley process for diamonds is needed to flag illegal mining but also to address the type of environmental degradation as a consequence. It seems unlikely that people outside Peru would have much to say about the article. Peru has a functioning democracy, a reasonably uncorrupt executive branch, and the ability to pass laws and enforce them. Since the activity is described as illegal, it should be something Peruvians deal with. And if not now, maybe the some of the children who have benefited, will someday do something. The Kimberly Process was not self-imposed. Someone is buying the illegally mined gold. And international pressure has influence at times. Caring about others does not stop at borders. Given countries like North Korea out there, it’s hard to imagine what “international pressure” could be exerted on a criminal activity internal to Peru. 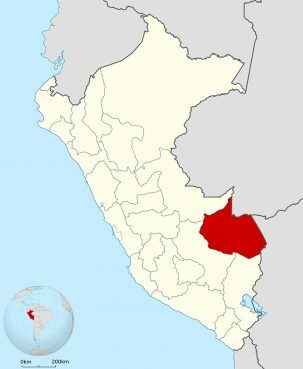 The countries (businesses there) that buy Peruvian gold keep illegal mining profitable. Columbia is the cocaine capital of the world. The US is not awash in gold overdoses in the inner cities. Sorry, but as unpleasant as things my be for the locals there, it just is not even a dot on the world radar of things to make a priority.